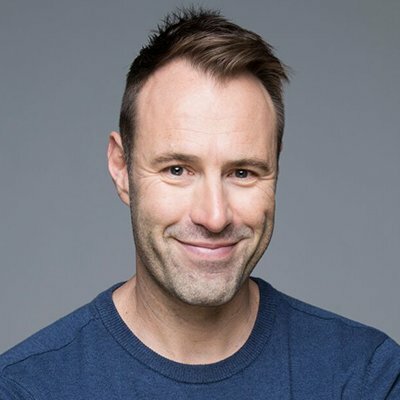 Australia’s Best Impersonator, comedian Ben Price has his audiences rolling in the aisles with his spot on impersonations of personalities such as Arnold Schwarzenegger, Donald Trump, Owen Wilson, Homer Simpson or Dr Phil. A national talent at an international level, Ben has performed all over the world bringing his 200+ voices. He was a Grand Finalist on Australia’s Got Talent in 2011 and he’s been on The Today Show several times, Good Morning Washington, Good Morning Texas, Huckabee, Kid’s WB and CT Style and many more.